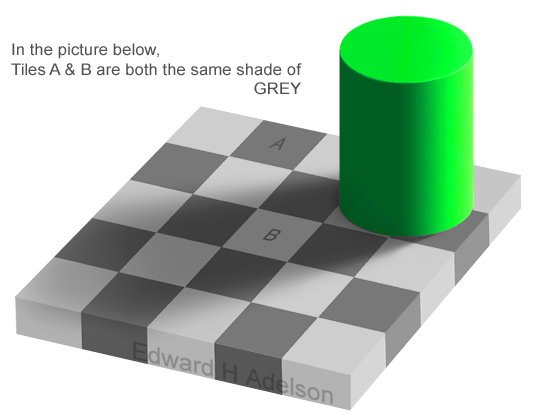 Same Shade “Checker Shadow” Optical Illusion | ZigZorg! 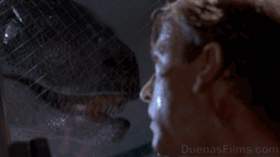 Hover your mouse cursor over the images to hide the irrelevant tiles. Zoom in close to the tiles and use your hands to cover the background to ensure the relevant tiles aren’t changing colors when hovering. 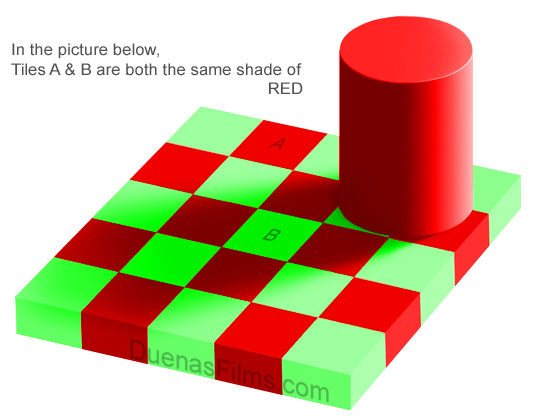 This illusion will blow your mind! 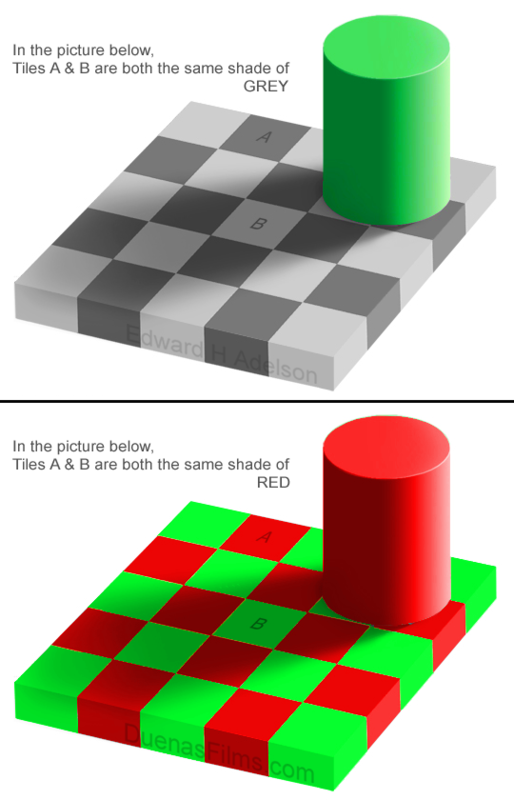 This entry was posted in DuenasFilms, Photos and tagged checker shadow, checkershadow, color blind, color blindness, Edward Adelson, optical illusion, photoshop. Bookmark the permalink.